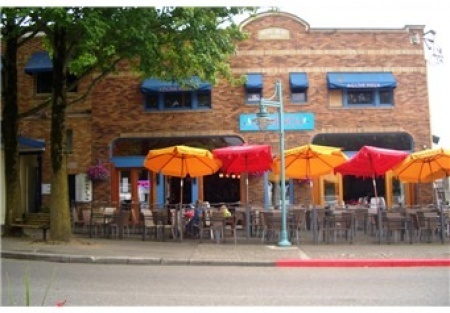 Rare eastside waterfront restaurant overlooking the Lake and Marina. Done in elegant Mediterranean motif. The restaurant has a cocktail bar, fully equipped kitchen with two hoods many prep stations, two grills, stoves, a cocktail station, and more. Serves lunch and dinner weekdays-breakfast on the weekends. There is a second floor that is unfinished and available for expansion by the new owner.Seller terms with 50% down, 4 year term, at 6% interest.